Challenges our Lakeville area community to unite around preventing youth chemical use and improving mental health. 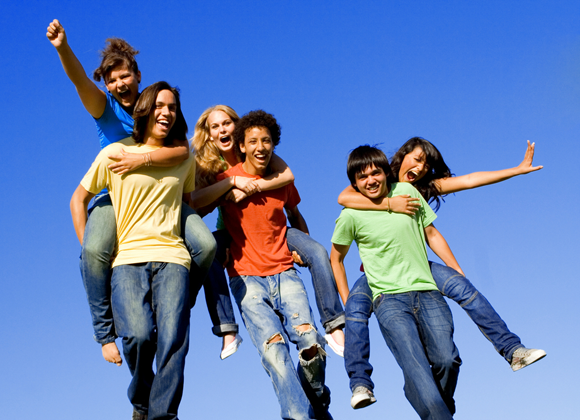 Was established to promote a safe and healthy environment for youth in our Lakeville community. Is comprised of individuals and organizations from various community sectors working together to advance prevention efforts. By reading this, you are already supporting the mission of the PATH Coalition!! Thank you for caring about the young people in our community. We call this asset building. A Little More about Assets? 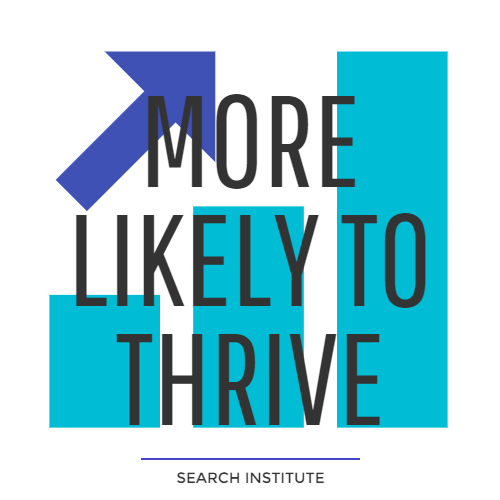 The Search Institute’s Developmental Assets are 40 research-based, positive experiences and qualities that influence young people’s development, helping them become caring, responsible, and productive adults. The simple answer is that our youth will thrive! Studies show that youth posessing many assets are less likely to engage in high-risk behavior, including problem alcohol use, violence, illicit drug use, and sexual activity, and are more likely to do well in school, value their community, and be equipped for success. The Lakeville PATH Coalition will highlight 12 of the 40 assets throughout 2017. This month we will feature the asset interpersonal competence. Search Institute defines Interpersonal competence as when a young person has empathy, sensitivity, and friendship skills. Interpersonal Competence involves a young person’s ability to make friends and develop long lasting relationships, as well as emotional aptitude. Most young people know how to make friends. 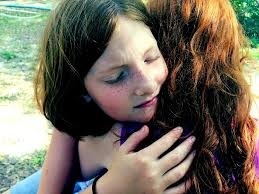 They notice when something bad happens to a friend, and when someone is acting differently. But despite the ability to make friends, some struggle with the ability to show empathy. Empathy-one of the most important social and emotional skills-doesn’t come naturally to everyone. In fact, learning to walk in another’s shoes is tricky for many adults. Young people who strive to understand their own needs and feelings and know how to appropriately express them are more likely to respect the needs and feelings of others. Adjust social interactions based on the situation. Click here for exercises that will help you build this developmental asset with your child. Please tell the Coalition how you have personally used this information to incorporate this asset into your family or elsewhere. Simply click on this link to share your story.